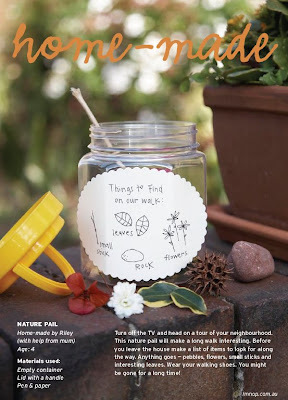 So many fun goodies* in the latest issue of lmnop (laugh/make/nurture/organize/play.) 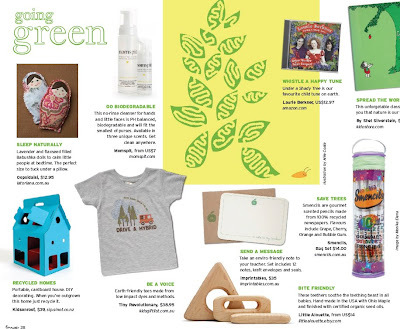 Especially loved the “Going Green” section and was psyched to see Amy’s maple teethers there too! * p.s. if you're the type of person that starts Christmas shopping in August (I'm not, but you might be...), you could pretty much cover every kid on your list with ideas from this online magazine -- there’s that much good stuff in there. 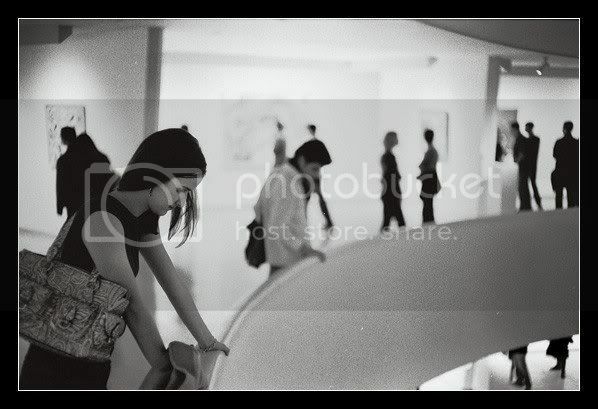 I just love this blog - thanks for the great links!! Wow, what a great magazine! Thanks for the intro. Wonderful eye candy! Nice! THanks for sharing! Its a great way to start the week!